Previous PostPrevious and.. @barberjdog doing his thing ! 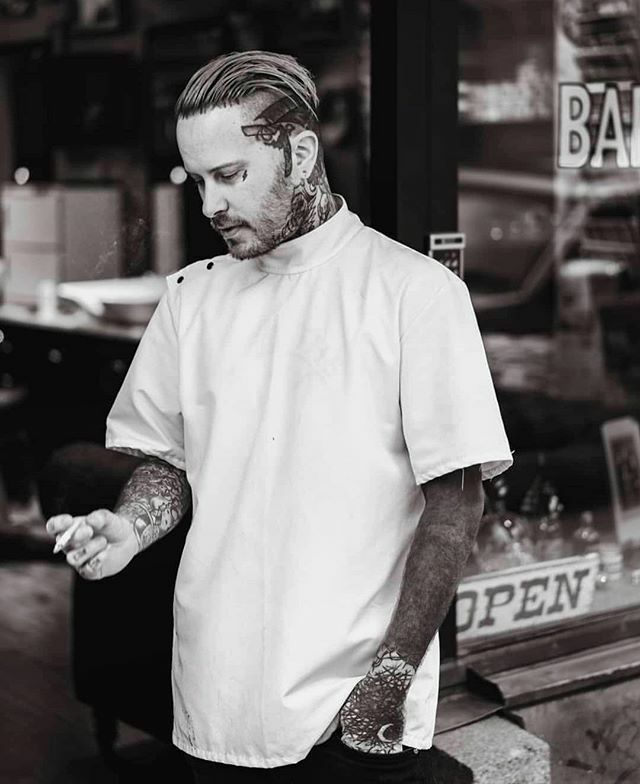 back open tomorrow, come by and get dapper … ya heard ! love, peace and hair grease friends ! 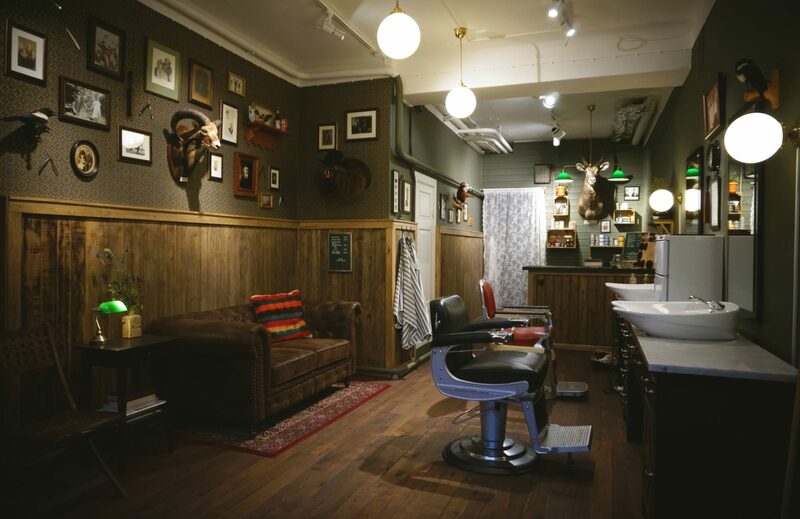 Next PostNext The barbershop shop will be open tomorrow from 1:00 (13:00) to 7:00 (19:00) sorry for the inconvenience.